Enjoy OpenBet's Finest Slot Games! OpenBet Technologies Ltd is one of the leading providers in the online gaming industry, specialised in sports betting and online casino gaming development. Casino games developed by OpenBet can be found at a wide range of casinos. The company that OpenBet was founded in 1996 and in 2011 they took the name OpenBet. Initially it went under the name Orbis Technology Ltd. Their first product was a betting application that was released just in time for the beginning of the 98 World Cup. 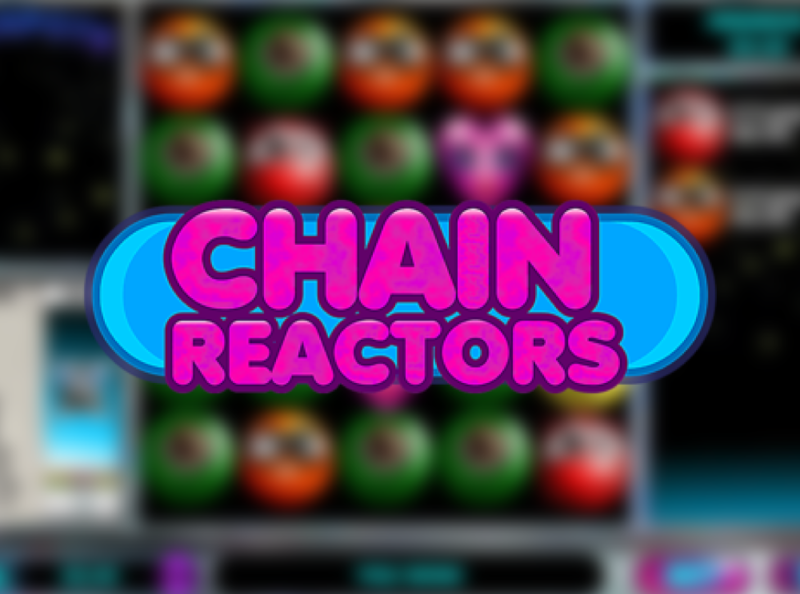 The company are London based with a worldwide presence and their games include a wide range of different types of slot and other casino products. In addition to their London offices that are based in Chiswick, OpenBet also have branches in the capital of Greece – Athens, then Sydney and Montreal. Not a lot of developers have that many branches all over the world. 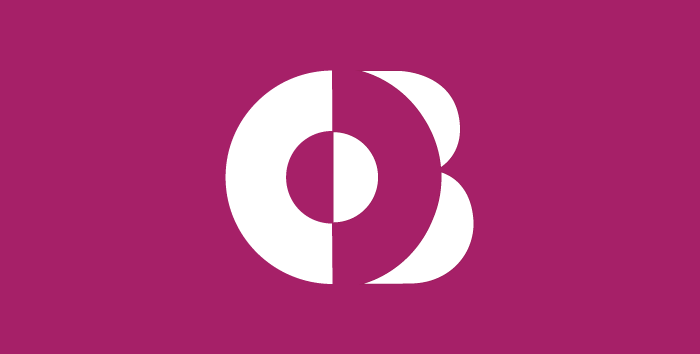 OpenBet was originally the name of a software betting platform created by the company, but later the company adopted the brand name as their company’s name. A wide range of products and games are available through OpenBet, at a many different casino sites. As you can see, the list of offered products and services is quite diverse and not at all limited to the standard range offered by most other online providers. When it comes to services, OpenBet offers partner services, platform services, as well as development & integration services. In addition to offering their own games, as well as products and services, OpenBet provide integration to other game developers and offers their games on its platform. Currently, OpenBet cooperates with the following operators, some of which are either partner companies, or even part of the same business group. 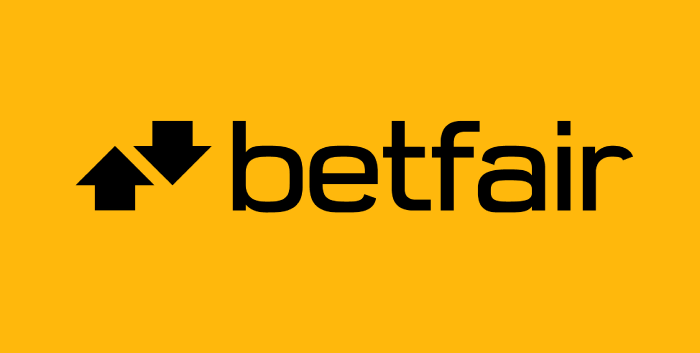 In other areas OpenBet works with other companies, so for instance when it comes to player verification they are partnered with Experian and Callcredit Information Group. OpenBet take great pride in their management team and their experience in the industry. The company website states that it is the OpenBet team that makes the company great. These are the key personnel in OpenBet. The management team is part of the London office, located on Chiswick High Road. The company currently employs more than 750 people all over the world. When we speak of specific OpenBet games, we need to take into account that there are three types of games that are associated with OpenBet. Firstly, there are games that are solely produced by OpenBet, then there are games which have been produced by OpenBet in cooperation with another online slot provider and last but not least, games that are produced by other companies, but are available on the OpenBet platform. Let’s have a look at some of the best OpenBet games. You can hardly find a game simpler than Astro Fruit. Yet, it is highly enticing and entertaining. 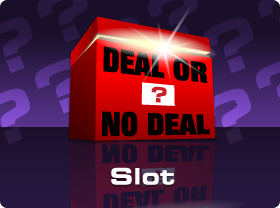 This slot is based on classic pub fruit machines, the ones that you could see in a number of pubs throughout the UK. However, this game comes with a modern twist, the graphics and the outlook of the symbols is quite different from the games that were available in the olden days and there’s also a three-tiered progressive jackpot. The game is suitable both for beginners, as well as more experience players. The theme of this game becomes immediately clear once you read the title – yeah, you guessed it, you will see planes and ships battling on the Atlantic. The game features one quite exciting bonus game where you get to play Battleship. You will see plenty of animations and other exciting graphic features in the Battle of the Atlantic. This game also features three progressive jackpots – mini, midi and maxi. 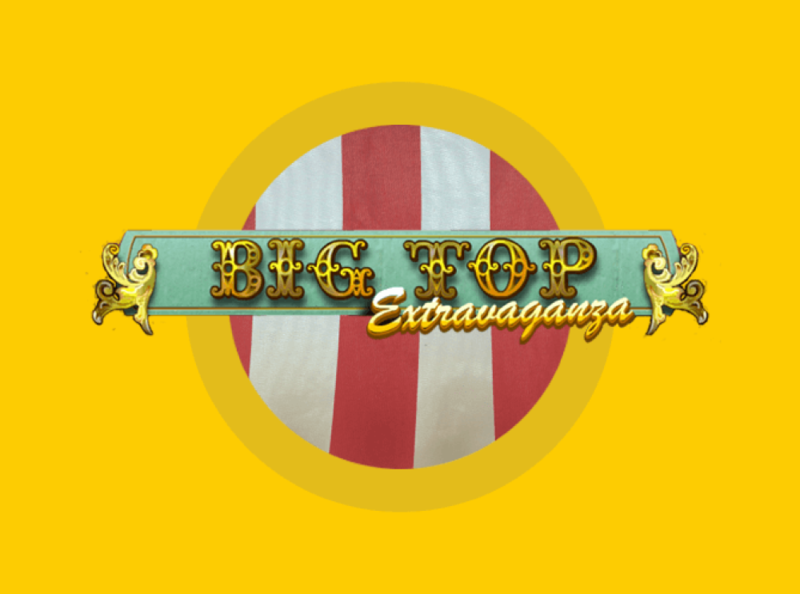 Big Top Extravaganza is another OpenBet game. There are a lot of animations here as well and the game is very colourful and playful. 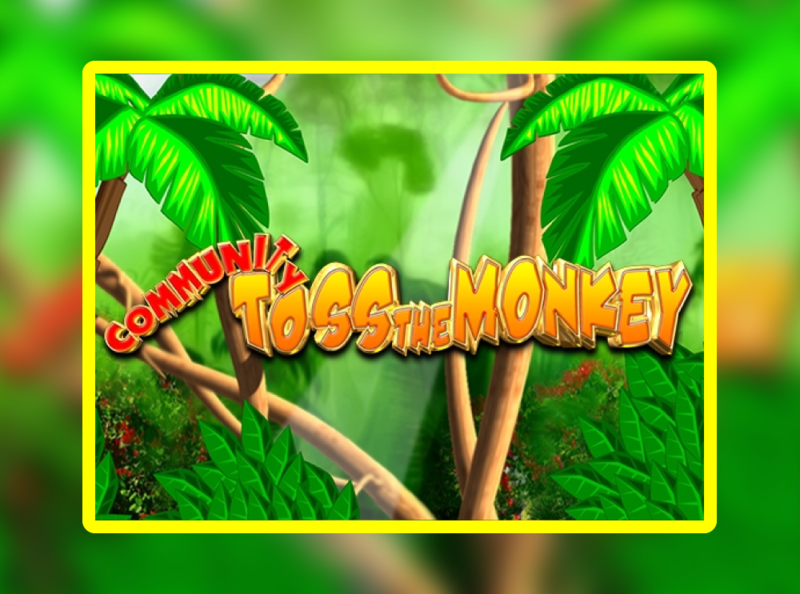 There are three bonus games with fun and quirky names – Coconuts for Cash, Lucky Duck and Strike it Rich. 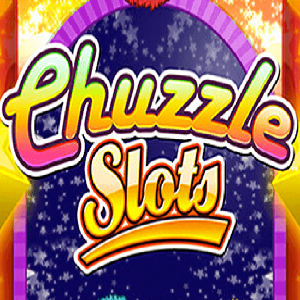 As the previous two, this game also features progressive jackpots. Chinese New Year is one of the most exciting and most colourful holidays. Play this OpenBet game if you want to know if it will bring you any luck. Much like many other OpenBet slots, this gamer also features three progressives, as well as a special bonus game where you can’t lose. OpenBet don’t produce only slots, there are also classic casino games produced by OpenBet. French Roulette is based on the classic French variant of Roulette, popular throughout a range of European casinos with additional bets. Blackjack is a realistic and authentic representation of one of the most famous classic casino games. It doesn’t get simpler than the good old Blackjack, yet it is quite difficult to find a more engaging and exciting game. 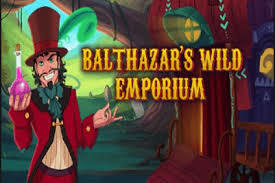 This is another slot game by OpenBet, built in Vegas style with a pirate theme. The game features 20 paylines, and a lot of interesting characters, including, of course, the inevitable parrot and a bottle of rum. If you want to play OpenBet games, you can register at one of our featured casinos that offer their games and claim your Welcome bonus!